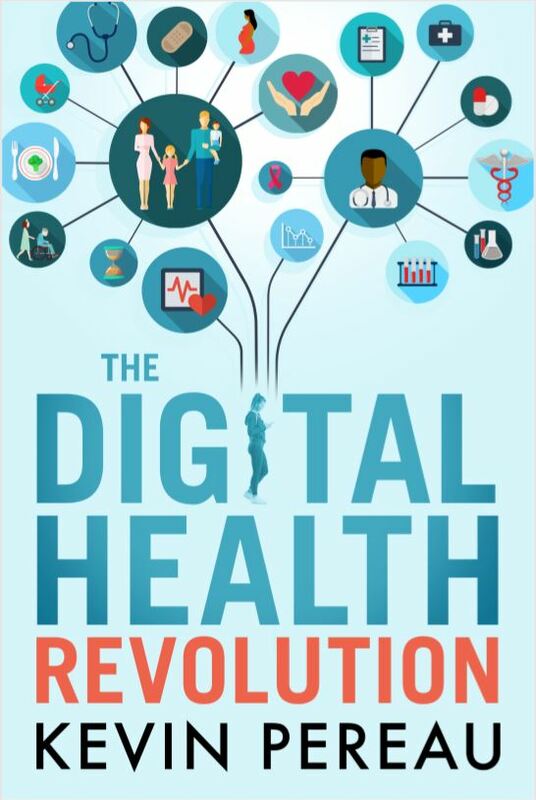 Walnut Creek, CA – TranscendIT Health, a boutique health care strategy and management consulting firm, has published The Digital Health Revolution by Kevin Pereau, company Founder and Principal. The 240-page paperback is now available on Amazon.com (TransendIT Health, $24.95). A Kindle eBook is also being offered at $16.95. The Digital Health Revolution offers the first consumer look at how digital health technologies are helping consumers collect, analyze and take action on their personal health care data. For most consumers, the revolution starts with their phones. Experts interviewed for the book include leading physicians, researchers, innovators and top executives that span the healthcare value chain who are driving disruption and health care innovation. Chapter One: Our System Is Broken, But Who Cares?